It’s been awhile since I sat down to write to you. Yet, every single day you have been in my thoughts, and my prayers. My blessings surround each of you a hundred times over, and embrace you with softness, peace, safety, and love. 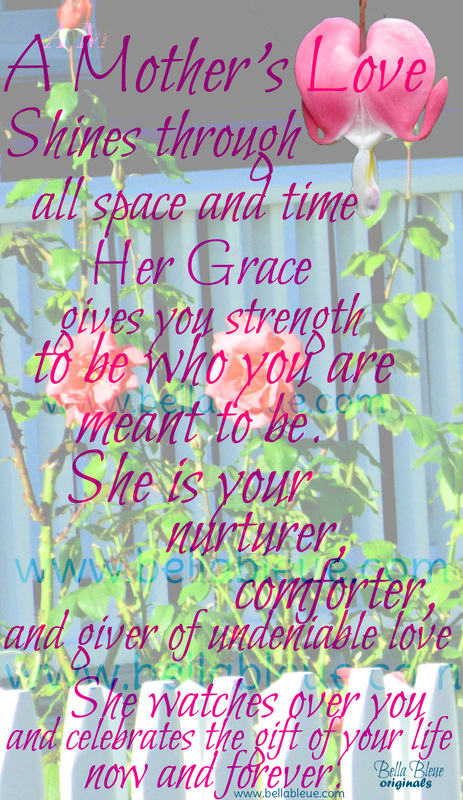 You are each a beautiful, authentic vine growing forth from the tree of Life. And it is a blessing to accompany you in your journeys as you accompany me. I have needed some deep healing in my life this last month and instead of writing I have been turning to the natural world for comfort and healing. Nature offers me its love each day. 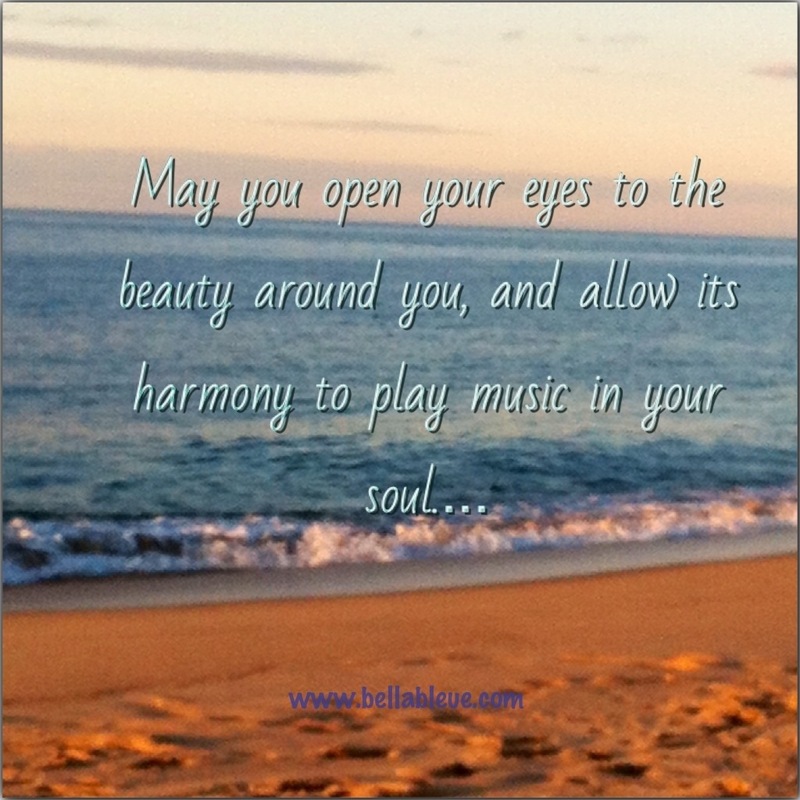 It connects me to the deeper spiritual nourishment my soul needs. 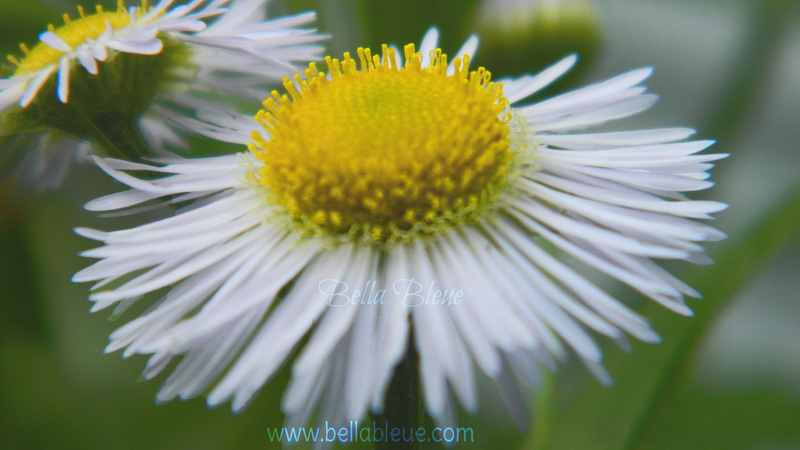 Have you ever taken notice of how a broken plant heals and grows as long as it is tended to? It needs to be given light, new soil, pruned, and watered. We are similar in our need to be tended to by being comforted, touched (we all need to be held) bathed (cleaned, forgiven, offering forgiveness, etc.) and to be in the presence of light (sunlight, hope, joy, etc. ).When we are tended to in these ways we can be renewed and healing will happen. In my own life I experience a deep connection to God, the Divine in nature. It is where I see balance and know of harmony. There is even a melody in nature that I hear, and feel within my whole body that creates equilibrium: it’s the sound of tree leaves blowing in the wind, the melody of the birds, the colorful dance of the flowers. I invite you to be present in nature. To be still and watch and listen, the kind of listening that comes forth from your whole being. Recognize your connection to the earth and how the earth responds to you. Notice how nature accepts you as part of it. There is something sacred in the earth for each of us. The earth heals, us day by day, just as it heals itself. We also bring healing to the earth as we notice and care for it, which in turn heals us. In other words, when we offer love we receive love. May you be blessed by the earth’s healing gifts today and always. It is quite amazing how being creative allows you to heal. It re-centers your mind, and gives your emotions an outlet–a place to go outside of yourself, in a healthy way. Creativity also brings you closer to the Sacred–it connects you to that deeper spirit within yourself, the spirit of love that dwells within you, and connects you to the Divine or that which you call Sacred. How does creativity awaken your spirit? 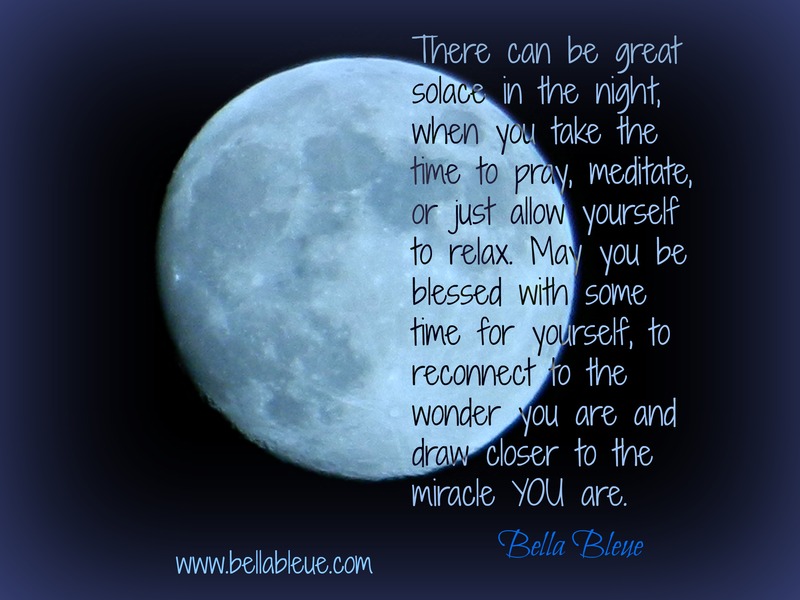 There can be great solace in the night, when you take the time to pray, meditate, or just allow yourself to relax. May you be blessed with some time for yourself, to reconnect to the wonder you are and draw closer to the miracle YOU are. May your night be full of blessings! The earth brings forth healing through its wondrous beauty, its inspiring growth, and its ability to survive even when faced with incredible storms. These words, are ones I needed to write as my heart is finally able to grieve over the last week of sorrow, & uncertainty that has happened around our city. They are also words that remind me of endurance, and strength. And they are words, that I hope inspire you too. They certainly are not the words and images I would usually use for Earth Day, but they are the ones, that come from my heart right now. Placing my hands in the dirt these last few days, to bring forth a fertile ground for my plants to grow, has been my comfort, and a place to leave my sorrow. The wonder that comes as I watch new buds come peeking through the soil, and the anticipation to see the beautiful flowers that will peek out, gives me a sense of hope. Knowing that life is still beautiful despite, the pain that has happened around my city this last week, brings healing to my weary heart. Even though a plant may break, it has the strength to keep growing, and living. And that even after horrendous storms, roots that run deep and hold strong to the ground will not falter. We can overcome, and be strong and recover, because Love wins, and its roots always run deeper than any pain. There is an amazing sense of calm and peacefulness that erupts gently within my heart, when I am at the top of the mountains, or along a beautiful coast line, and this connection to the earth transcends my spirit and brings me closer to the Divine. What happens within you when you feel connected to the earth? Where has this happened for you? 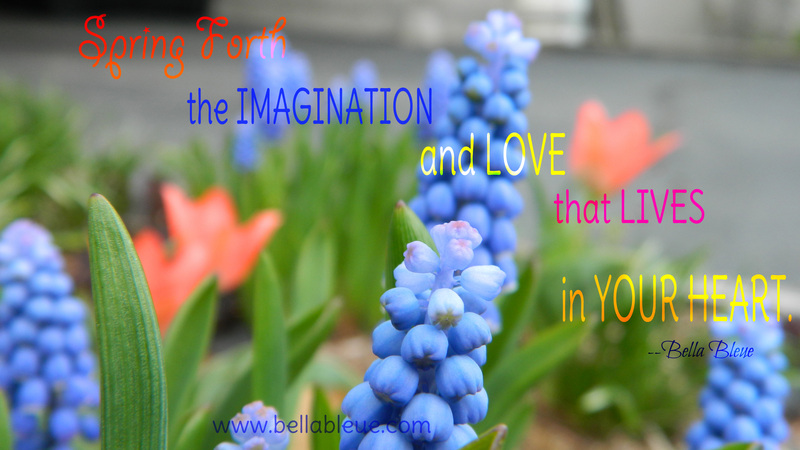 Go there in your imagination and allow yourself to feel. Our wonderful Creator, knew we needed this earth. It is where we are able to connect to a sense of wonder, and awe. Experiencing the earth allows us to free our imaginations and inspires us to sing, paint, photograph, write, run, play ball, ski, climb trees, etc. The earth really is a place of wondrous healing. How has the earth brought healing into your life? Have you ever cried so hard that your tears weep from the depths of your soul? About a month ago, I had something difficult and unexpected happen in my life. Something I wasn’t particularly prepared for, but knew could happen. And when it did, and I understood that the experience was real, I began to cry. The kind of cry where you full-out weep, with your hands over your face. And tears like raindrops creating puddles and waterfalls cascading over your hands onto the floor. The kind of tears that run down your face with trails of black mascara. The kind of cry that makes your cheeks and eyes turn red. The kind of cry that weeps deep down from the pit of your soul. The kind of cry that leaves you feeling numb when you are done. Tears and crying are a part of our creation; they are a part of our human design; i.e., they are a part of life. We hear of people weeping in stories, we watch it happen on TV, and we also weep. Tears have a purpose in our creation. Something changes in us when we cry. So I ask, What changes within you when you cry? For me I realize over and over it’s like the quote at the begining from City of Angels: allowing ourselves to cry allows the deep pain within our bodies to be released. Crying allows your mind, body and spirit to release the pain, the anger, the grief, the anxiety, and the fear. And we are changed by this release. Are you one to cry and let out your grief? Is it a comfortable release or something you avoid? We each make meaning out of our emotions and others emotions differently. Tears, and crying can mean very different things to each of us. Thus, we all have different comfort levels with grief, and especially grief that is outward, such as tears. Tears can be a very natural and comfortable release for some of us, and for others of us, tears can be very uncomfortable and try to be avoided. How we make meaning out of our expression of emotions effects our journey of healing. When I worked in the hospitals and visited patients, sometimes we would have a deep conversation that opened itself to the person needing to release their suffering through tears, and yet s/he would stop himself/herself from crying because s/he saw tears as a sign of weakness. I would encourage him/her to let out the tears, but often the person was unable because s/he wanted to be strong. I believe tears, are a great source of healing for us. And thus, allowing ourselves to cry makes us stronger because when you cry you make space within your mind, body and spirit for healing to happen. Instead of holding in anxiety, grief, anger, fear which weaken us and can make us ill, your body is being given permission to heal because you are “letting go” of these feelings. CRYING allows You to BEGIN to HEAL. So even if you haven’t been one to cry, or even if you are one to cry.. Remember, sometimes it is good to cry and let grief have its way. Your tears allow you to release pain, sorrow, and disappointment, in a very bodily, and emotional way. And allowing yourself to cry makes room for healing and hope. May you allow yourself to grieve when you need to, and to open yourself to hope and healing, as you go through the process. 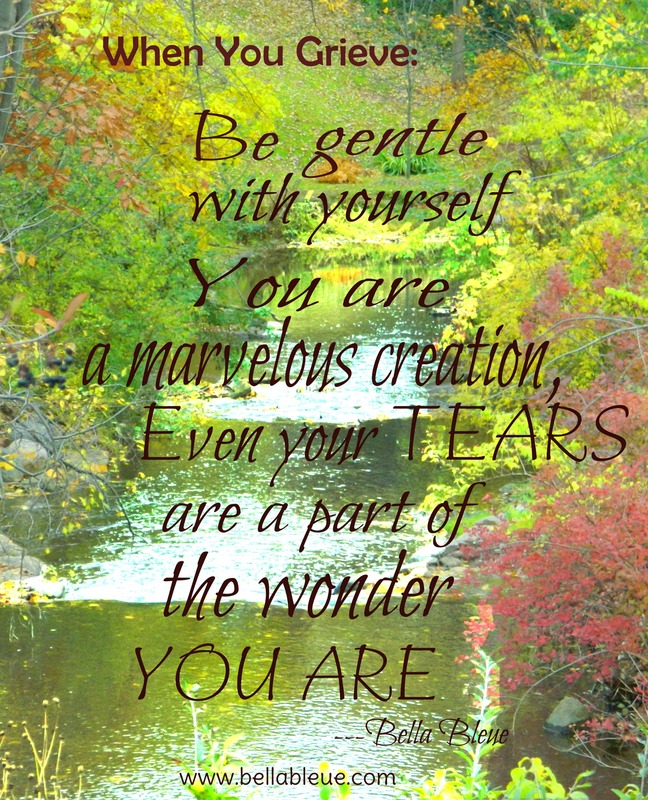 Be gentle with yourself, you are a marvelous creation, even your tears are a part of the wonder you are. There is a Divine LOVE ready to embrace you.